This month I decided to try a mini album using the cutest SU stamp set called, "Good Friend." Here is the cover and the papers behind are a sample of the color palette throughout this little album. Just email me if you would like to see the inside. 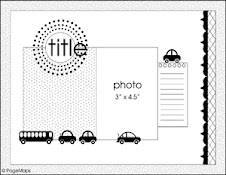 I made up a couple extra kits if you would like to purchase one for your own pictures. We will be gathering for a workshop this Sunday at my house and you are welcome to join the fun! Talk to you soon and happy scrapping! 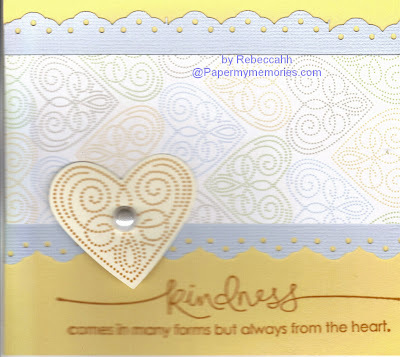 Okay, I already posted a layout I made with the Simply Garden Kit pieces I gave at the May workshop, so now I decided to use the remaining pieces to make 8 note cards. 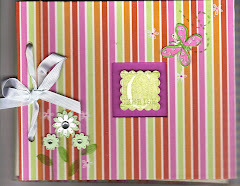 Between the 12x12 layout below and the 8 cards here, all I added to the items I gave in the kits were 2 pieces of 12x12 barely banana card stock and 8 note cards. I still have some left over scraps so I can make additional flowers or add embellishments to my layout when I add the pictures. I hope you like them and I am still waiting to see what some of you who attended the workshop created with your kit. Happy Scrapping!!! 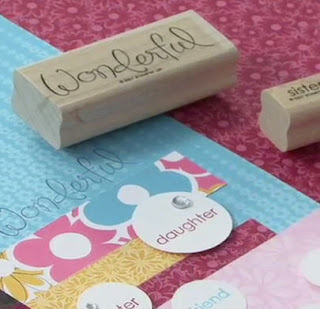 Those who attended the National Scrapbook workshop received a layout kit from the Simply Scrapin' Garden Kit, as well as an idea sheet from Stampin'Up! and a page of sample layouts. 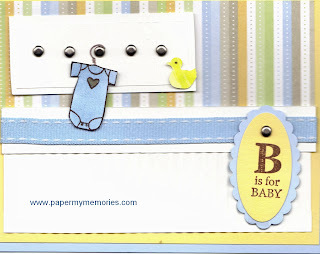 This is one of the layouts and I just added a couple of personal touches. I still have plenty of paper and die cuts left to make additional pages or cards. I used Barely Banana paper. The hand doodles were done with Always Artichoke and I stamped the title with the Time Well Spent stamp set. I also stamped on the paper, but it is a little light in the photo. Also, I usually doodle a little more after my pictures are added and our sticky die cuts can be moved around as well. Keep in mind though,glue dots and other adhesives are not as forgiving. On Thursday we had a little baby shower celebration for one of my office co-workers. He is going to be a first time grandpa and is excited to be expecting his first granddaughter, Parker Alanis. We thought it would be fun to have a little party for him and because he lives and breathes soccer in his spare time we decided to make everything with a soccer theme. He loved the cards and I hope you do too! 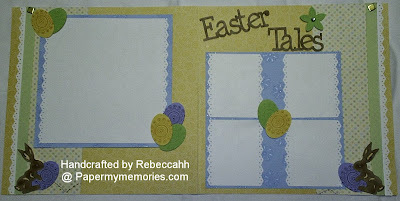 I had fun using the new Stampin'Up texture plates to and I liked making the soccer balls in 3D as well. 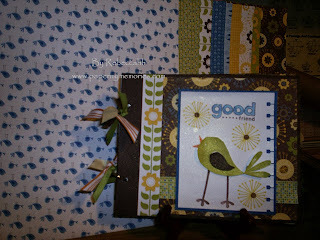 We will be using the new texture plates at my workshop on Saturday, February 28. Just email me for more details or to RSVP your spot! Thanks for looking! 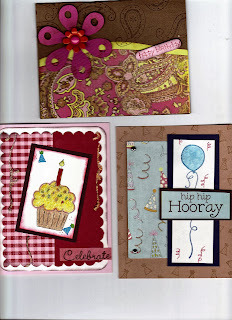 I just thought I would share the recent cards I created for birthdays this month at the office. I am the birthday card creator for the office and just thought I would share the cards I made for Barbara, Jennifer and John. I hope you like them!!! I still need to send belated cards to my S-I-L's Sinde and Sheri. I hope you will join me in my next card swap! I will have a signup list coming soon!! I have a brand new Revolution and Lemonade alphabet still in the box. I purchased it at the last scrapbook convention and still haven't opened it. If you are interested please email me because I would be glad to sell it to you for the same price. It is really a great product and I am posting a picture of the items above. I just use my Cricut more and though someone who uses this product might enjoy it. Stampin'Up! has a ton of new dies for it as well. 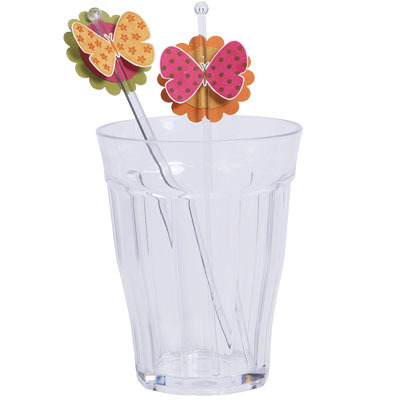 You are welcome to see my link for more items. Thanks for looking!! I have decided to try and create workshops for the scrappers and the crafters. On Friday, February 27 I will be hosting a framed art class starting at 6pm to 9pm.We will be decorating a 12x12 frame inside and out. The theme will be "Love is in the air!" so make sure to take 3-4 great photos for the project. 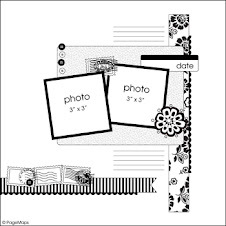 Then on Saturday, February 28 I am having a open scrapbook workshop. Join both events or choose a favorite. 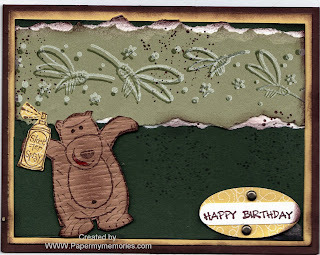 More information to follow or just visit my Stampin'Up link to view my current calendar!! 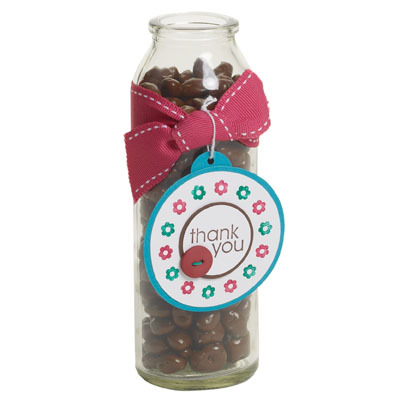 Hello, I am new to blogging and looking forward to creating a site with fun ideas for stamping, scrap booking and paper crafting. I hope you will share with me too! 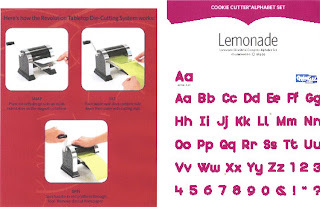 I am currently a Stampin'Up Consultant, but I have been scrapping and stamping for years. I guess I should have started with a company back when my husband and I married in 1991, because I probably would have turned my business into a profitable fortune by now. Either way, I still love what I do and would love to share with you. I will be back soon to post my artwork here, because I loving creating many things such as cards, scrapbook pages and framed art. 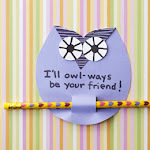 I love paper crafting! Don't get me wrong, digital is fun too, but after looking at a computer screen all day, I enjoy sitting with friends and family while we create fun and simple paper craft projects. I will be back to share more about my love of stamping, scrapping and paper crafting and I hope you will be back to see more as well.